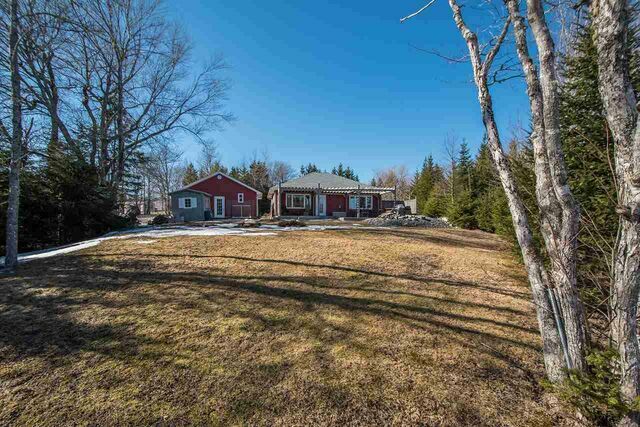 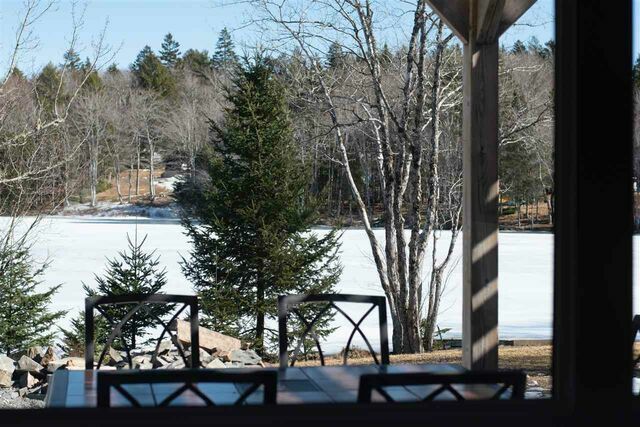 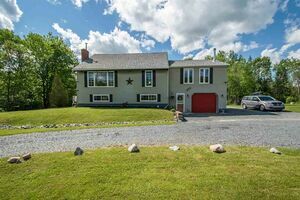 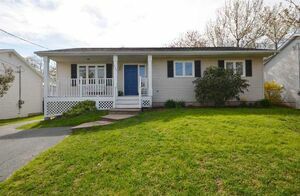 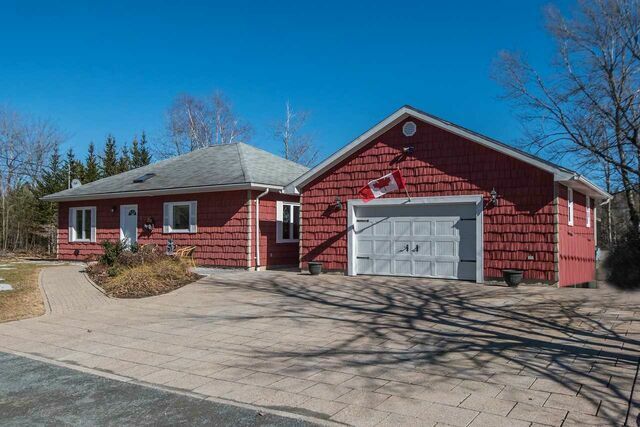 5 Walker Road, Mount Uniacke (MLS® 201905876): Finally all one level living on the lake. 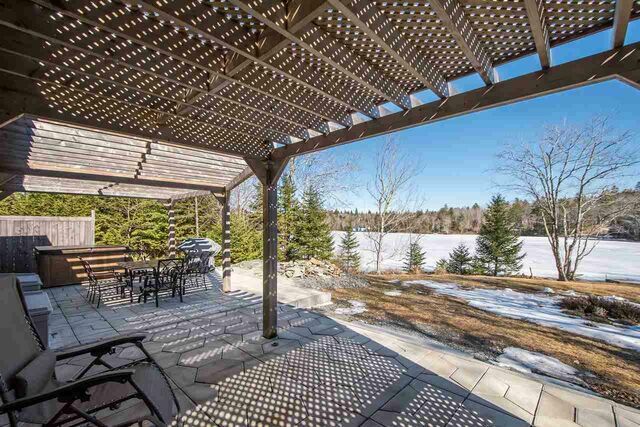 Enjoy the views of the lake from this two bedroom home situated on Norman Lake. 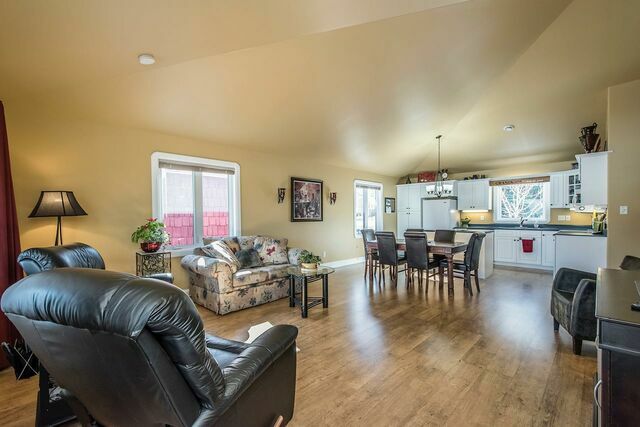 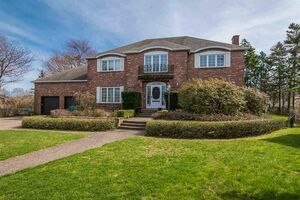 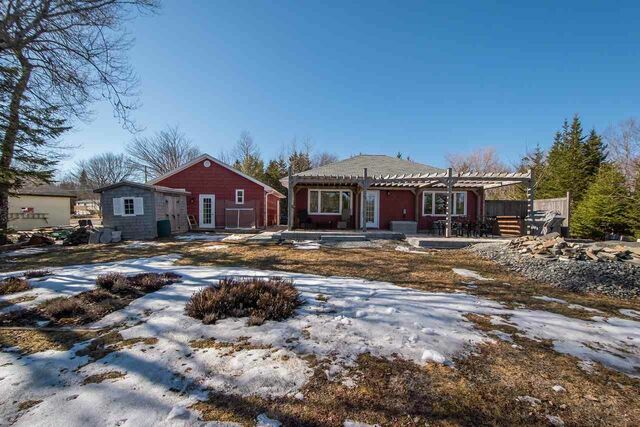 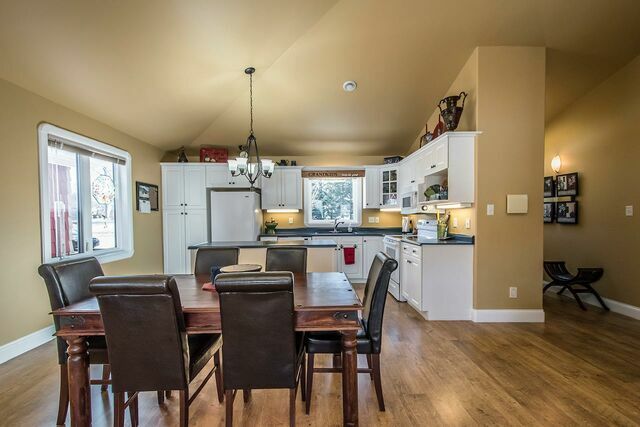 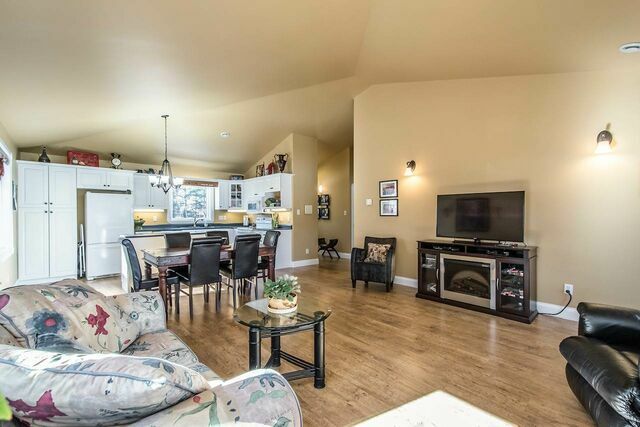 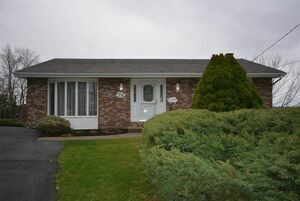 A beautiful bungalow with large great room including cathedral ceilings. 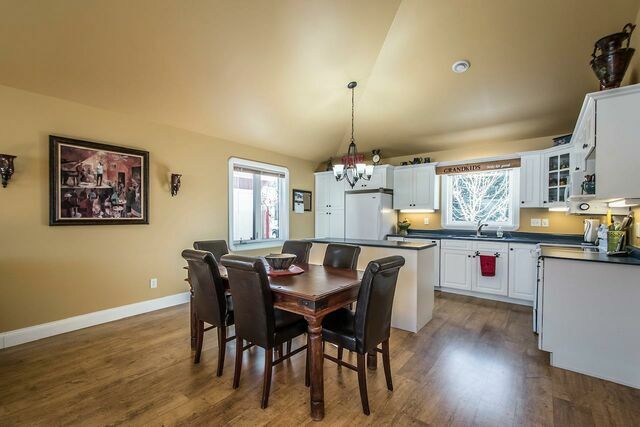 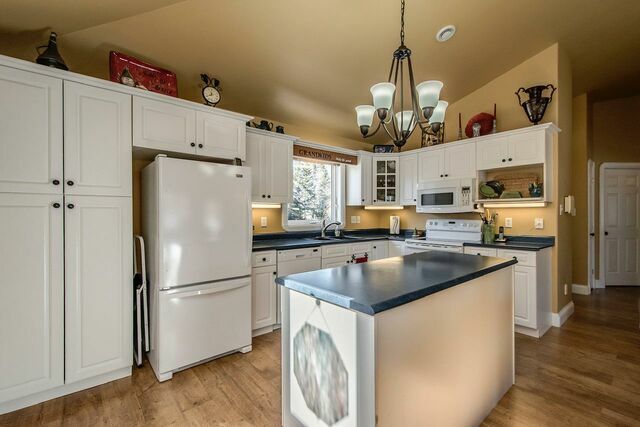 Open concept living with kitchen, dining and living area all in one with a view of the lake. 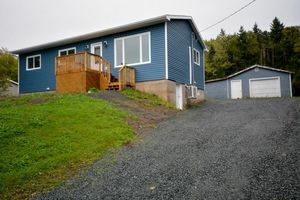 Living area leads to the back yard where the sellers have completed an interlocking concrete deck, beautiful concrete walkway to garage door and new interlocking driveway and front walkway. 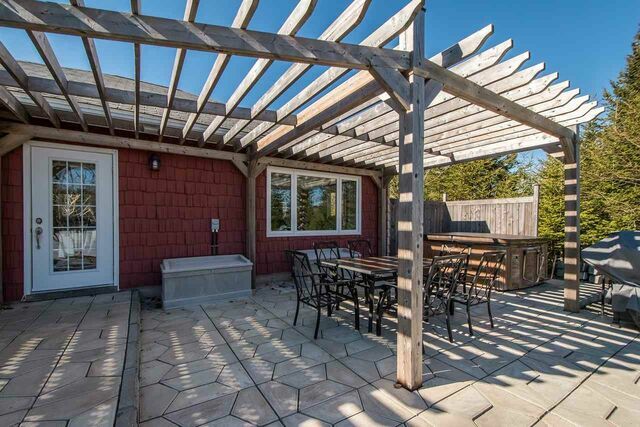 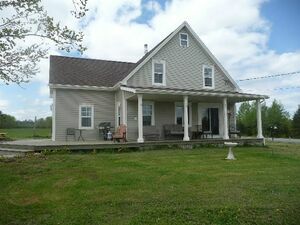 Sit on the back deck and enjoy nature and the views while you enjoy a BBQ or sit in the hot tub. 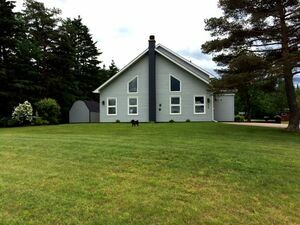 Year round vacation living at home. 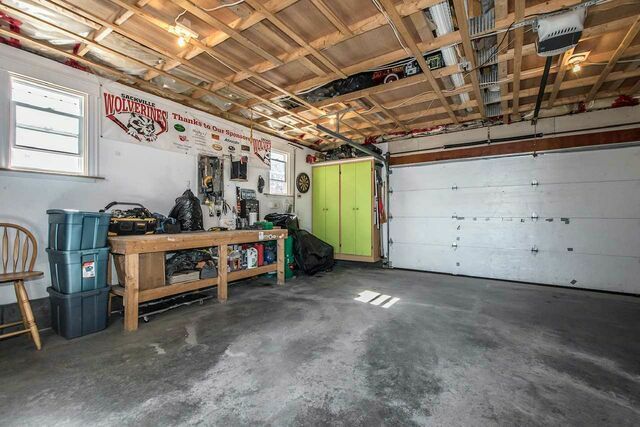 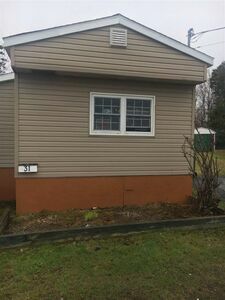 To complete this property, you have a large 22x24 detached garage to keep your toys and vehicles dry in the winter. 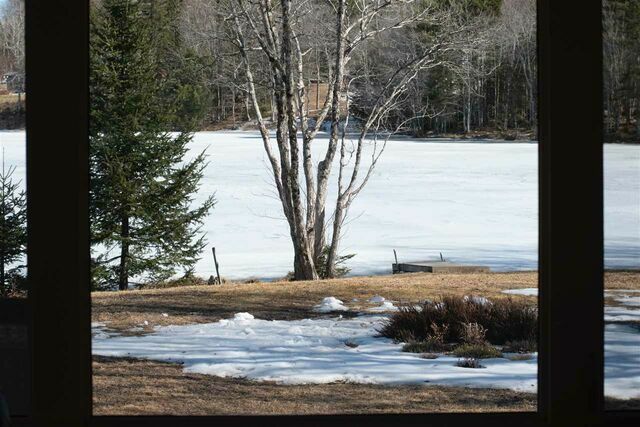 Definitely one to put on your viewing list today. 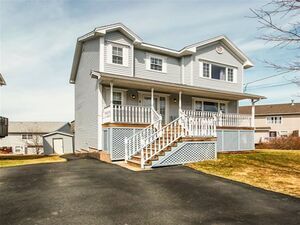 Questions about 5 Walker Road (MLS® 201905876)?